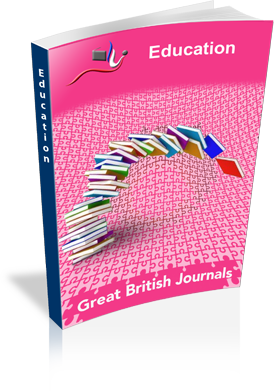 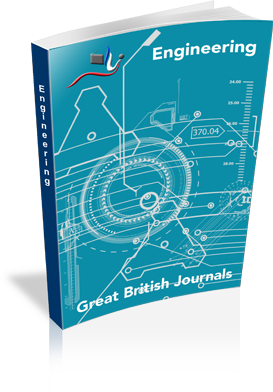 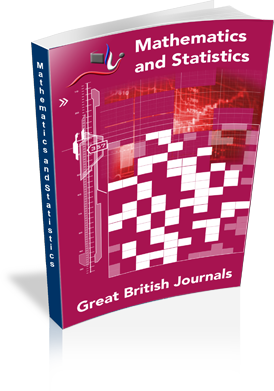 Great British Journals is a scholarly platform for scientific publishing. 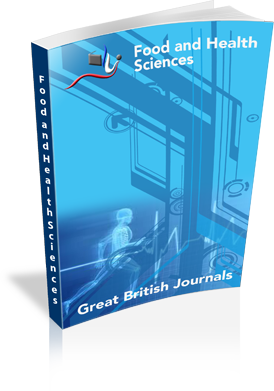 In collaboration with universities, international research institutes and agencies around the world, these journals are hosted by British Research Institute (BRI) -A not-for-profit making international institution in the United Kingdom. 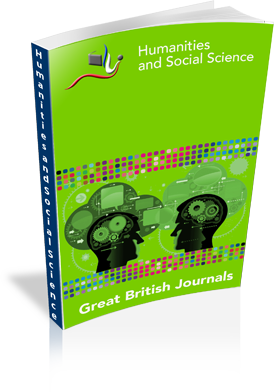 The institute constitutes established, emerging and young researchers in both specific fields and diverse disciplines. BRI focuses on reporting high-quality empirical and original research contributions aimed to benefit researchers, practitioners and to help tackle global issues and problems. 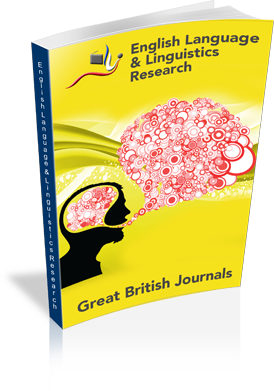 British Research Institute encourages original contributions around the globe in applied research, critical reviews, empirical papers, case studies and analytical papers. 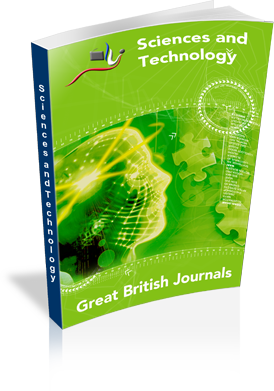 Papers reviewed and accepted for publication in any of these journals are published in both printed and online versions.